Rainforest ecosystems provide a home to some of the most dense and diverse animal communities on Earth. However, rainforests are constantly exploited for their rich resources. Human practices such as mining and deforestation have serious effects on these habitats, causing countless species of animals to lose their homes at an alarming rate. 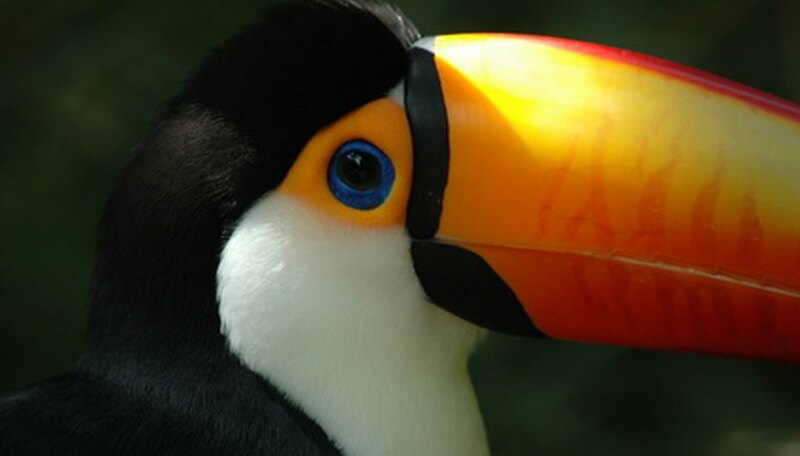 Several species of toucans, parrots and other tropical birds of the South and Central American rainforests are threatened with extinction due to logging and other causes of deforestation. The harpy eagle, one of the largest known eagle species worldwide, thrives in tropical rainforest lowlands from southern Mexico to eastern Bolivia; this bird's habitat is constantly shrinking due to clear-cutting deforestation practices as well as the destruction of nesting sites from industrial practices such as mining and oil drilling. Habitat loss also threatens thousands of migratory bird species. These species travel north during the North American summer and back to the tropics during winter; more and more return every year to find no home and/or destroyed nesting locations. A wide range of mammal species are losing their homes in the rainforest, from the smallest rodent to the largest predator. Many larger mammals need plenty of room to forage and/or hunt. As industrial practices progress in certain areas, rainforest mammals such as gorillas, jaguars and pumas must confine themselves to fragmented habitats with insufficient resources. Deforestation affects arboreal mammals most directly (those that live in the trees), such as the flying squirrel and the fruit bat, as well as several species of monkeys. Entire communities are left homeless, forcing them to adapt to treeless environments for which they are unprepared. Deforestation provides the major cause of habitat loss for most rainforest reptiles, while many species of amphibians are also losing their homes due to oil drilling and mining practices that contaminate ponds, rivers and streams, forcing them to find new sources of water for their semiaquatic lifestyles. Threatened and endangered reptile and amphibian species include the golden toad, the Madagascar day gecko and iguanas, as well as several species of poison dart frogs, most notably those of Colombia. Higgins, Justin. "Animals Losing Their Homes in the Rainforest." 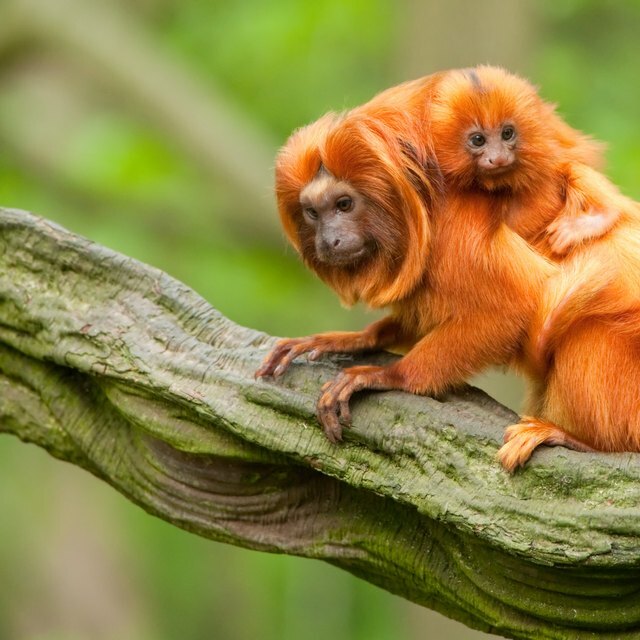 Sciencing, https://sciencing.com/animals-losing-homes-rainforest-7298971.html. 25 April 2017.